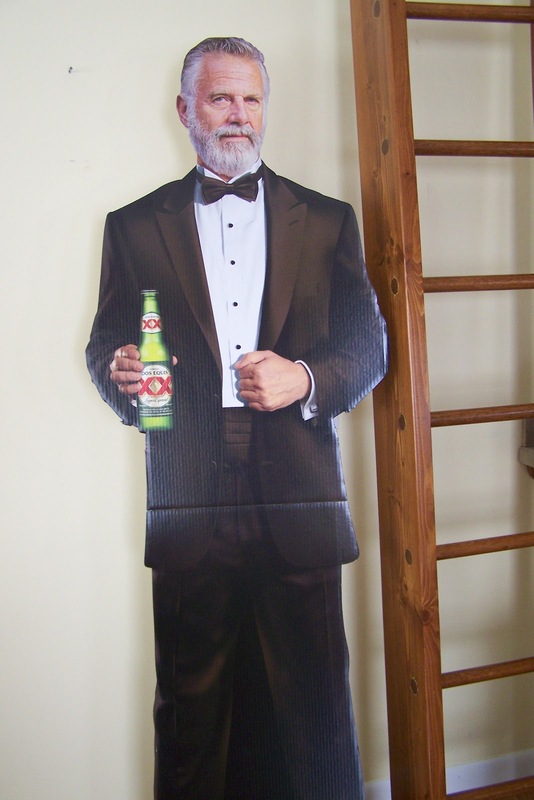 Thursday Thoughts on Life – You Know It’s a Good Party When…. I had a party and it was a lot of fun! 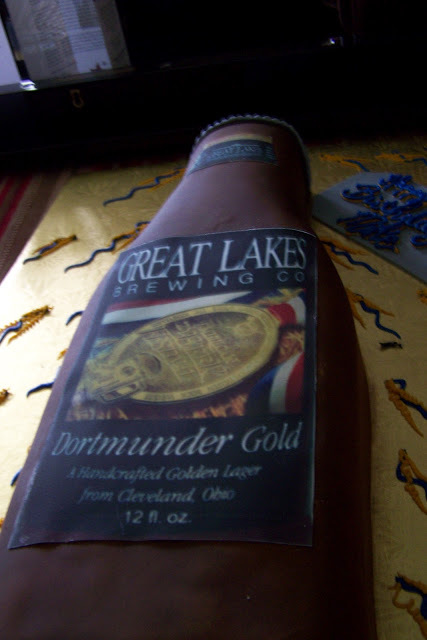 And two amazing cakes – including this one that looked like a Great Lakes Dortmunder beer!